I happily indulged in the beauty of Bhutan for 10 days. It was a surreal experience. A road trip in the magical land of the ‘Thunder Dragon’ makes a great travel idea. 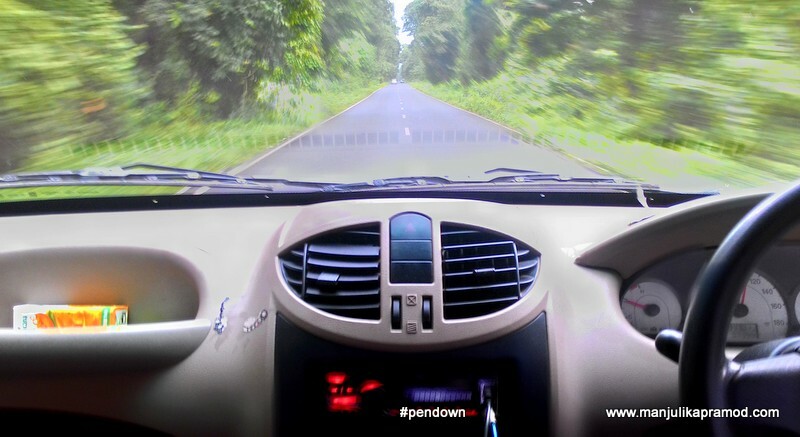 If you wish to do a road trip from India to another country, this is the trip you need to plan. Not just India to Bhutan, one can map the roads within the ‘Himalayan kingdom’ exploring one city to another. I traveled with four other blogger friends (from August 9-19, 2016) and we visited the three main cities of Thimphu, Punakha, Paro along with Haa Valley (one of the hidden gems of Bhutan). 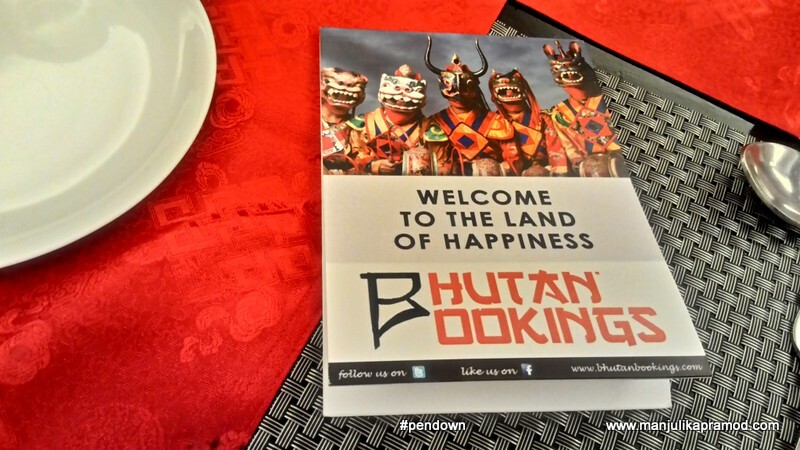 Our trip was organized by Bhutan Bookings. Bhutan is also known as the kingdom of clouds and see the clouds had already come to be at their best! Day 1: India to Bhutan border! Take a morning flight from your city to Baghdogra. Arrive at Bagdogra / Hasimara and keep the day for traveling to Phuentsholing. I took a morning flight from Delhi to reach there by afternoon. If you reach there by afternoon, I am sure you will be hungry. In the vicinity of the airport, there is ‘Gopal Bhar Restaurant’. I would recommend the place for a good meal. Its basic, its clean, its easy on the pocket and it serves great food. 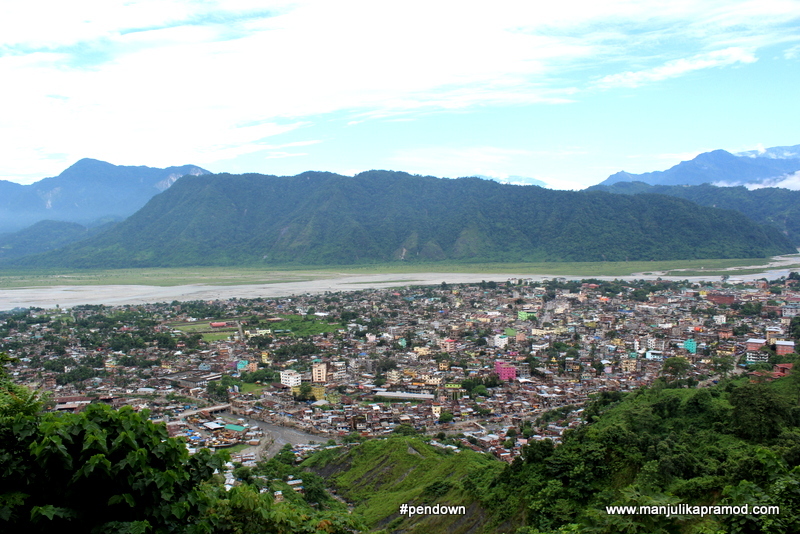 After the lunch, it was time to head to the border town of Phuntsholing, also spelled as Phuentsholing. The stretch made for serene and scenic landscapes. Jaigaon, a small Indian town is located near Phuntsholing and the accessible road connections make it easy for people to travel between the two countries. We soaked in beauty of the place as well as the local feel about it. 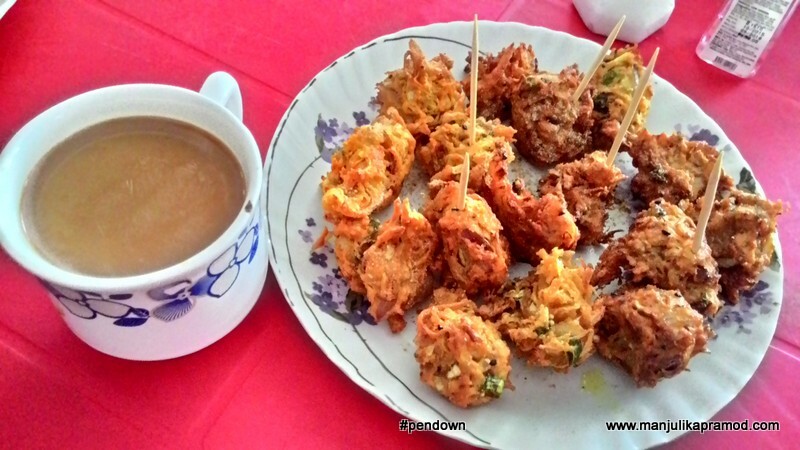 We even stopped to indulge in some chai-pakodas at Swagat Restaurant. 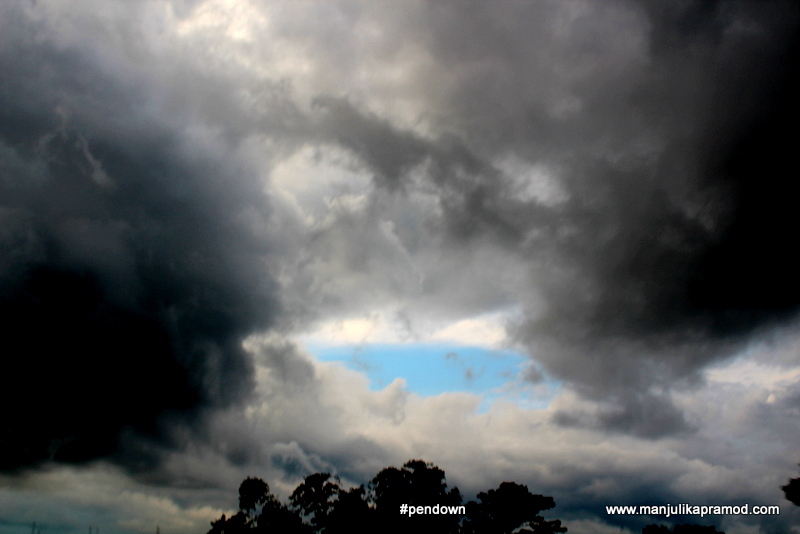 Soon after, dense clouds could be seen sweeping over the boundless sky and land. Soon after it started to rained heavily. It was indeed an auspicious start to the Bhutan trip. The night halt is a great idea to refresh, rejuvenate and regain the momentum for a long and beautiful journey ahead. We stayed at Hotel Lhaki and indulged in dinner at the hotel itself. If you wish to go around the border town of both the countries, you may inform the security guard at the border gate, cross over to India for dinner and then come back to Bhutan. There is a distinct difference in the architecture, maintenance, cleanliness of the two areas and it can’t go ignored. Since our trip was pre-arranged by Bhutan Bookings, therefore we didn’t have to worry about the transportation. Our vehicle was already waiting for us at 7 a.m. and we were all set to start early. Excitement was in the air and we couldn’t wait to be lost in the beauty of Bhutan. But first we did not miss visiting the Kharbandi Monastery in Phuentsholing. Bhutan claims it name to fame by being world’s only Buddhist country. It is the land which has the highest concentration of functional monasteries in the world and we had just made our way for the first one. The architecture of the monastery hooked me and no one should miss the monastery garden which gives a splendid view of Phuentsholing and the plains of West Bengal with the tea gardens. After a quick walk though around the monastery, we were headed to Thimphu. I was quite ecstatic about it as the trip was only going to get better from here! The narrow, winding roads and the increasing elevation told us that we were climbing high in the Himalayan foothills. On the way to Thimphu, we were asked for our visa permits. It involves only paper work and no stamping on the passport. Our guide was well-prepared and he had ensured that we dint have to spend much time there. An application form requires 1 passport-size photograph and 1 photocopy of the passport. Bhutan is definitely much more than what we know or read about it. You know it only when you see it closely, rather very closely. 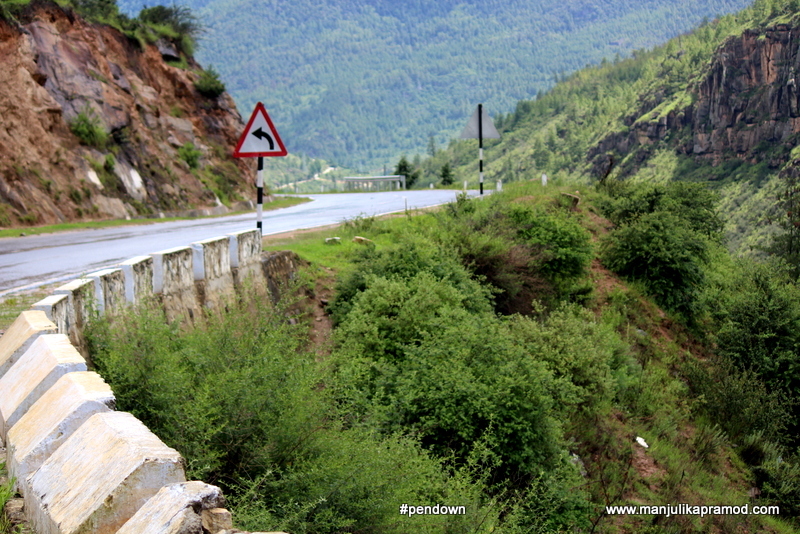 The moment you are close to Thimphu, you will know it. The gorgeous colors and architecture of Bhutan is extremely eye-catching and we couldn’t stop ourselves from falling in love with each unique building. The city seemed neat and clean and most specifically uncluttered. 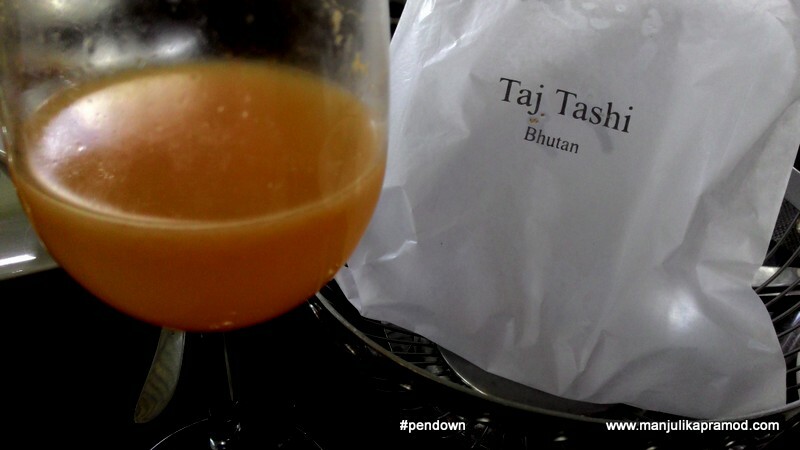 In Thimphu, our first stop was Taj Tashi. We were looking forward to our first lunch in Bhutan. For me, food is a great connect to a place. 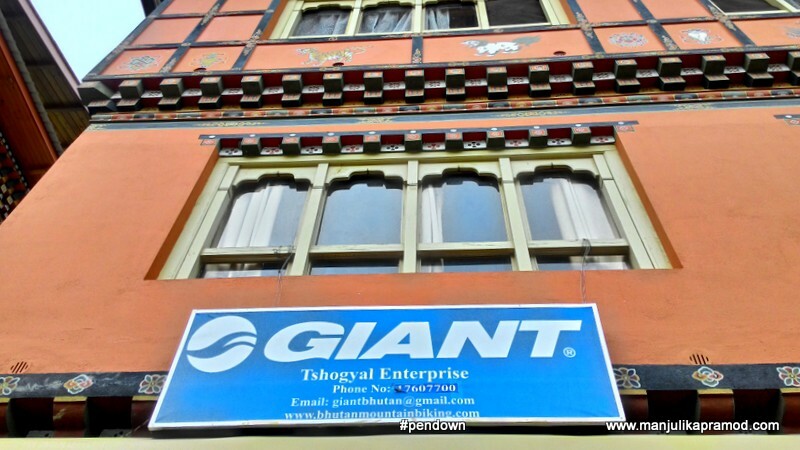 This five star hotel is a joint venture of Indian hotel giant, Taj Leisure Hotels and Bhutanese tashi group. We were well taken care by the staff. The lunch was a combination of local and Indian food and it was good. After the lunch, we walked around the property to peek into its amenities. We were even escorted to the room where Indian Prime Minister, Mr. Narendra Modi had stayed. While I am writing this blogpost, I can still recall that I was thoroughly impressed with the architecture of the hotel. It almost looked like a palace to me and it is meticulously maintained. I was told that the views of the city and the mountains were one of the best in Thimphu. The rooms are not very lavish and you shouldn’t be surprised because in Bhutan strict rules have to be complied during construction. Overall, I would say the hotel was beautifully done. I would love to go back and stay there someday. After the lunch, we used the rest of the day for visiting the Takin Reserve and Buddha Point. Takin is a unique and rare combination of goat and cow. 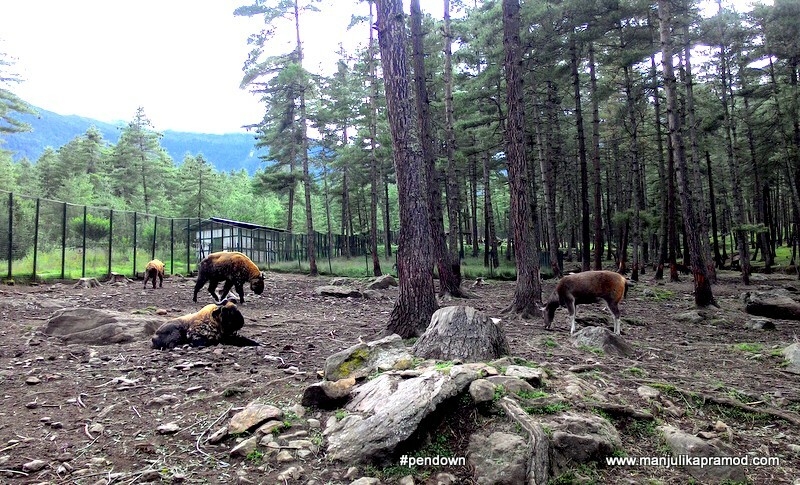 Being the national animal of Bhutan. Initially they were allowed to roam around in the wild freely but when they began to been seen in the city, they were put in a national rescue centre on the outskirts. Next, we rushed to the Buddha Point to see the statue of sitting Buddha (169ft tall). It is being claimed as the largest in the world. 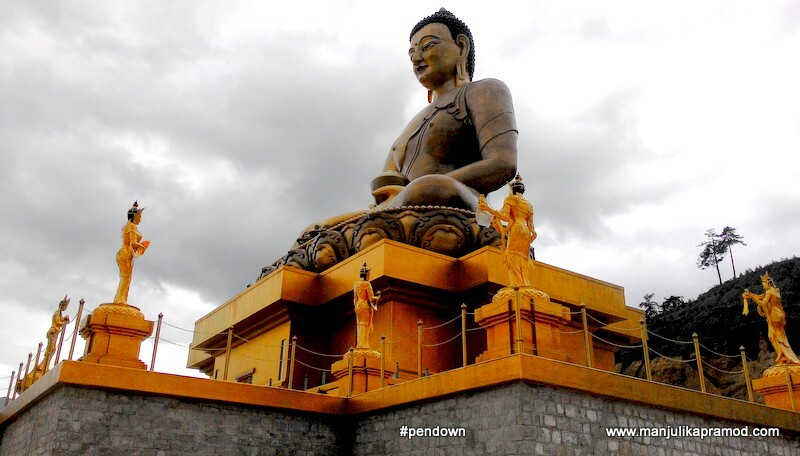 Buddha Dordenma is 169′ high bronze and gold statue. As we ascended the hills, it could be spotted from miles away and when we reached the point, the whole view was mesmerizing. The work is still in progress but this is going to be the best sightseeing destination in Bhutan by 2017. The views of the valley were enchanting. After making the best of the day, we checked in Hotel Gyelsa Botique by 6:30p.m. After dinner, there was yet another plan waiting for us. 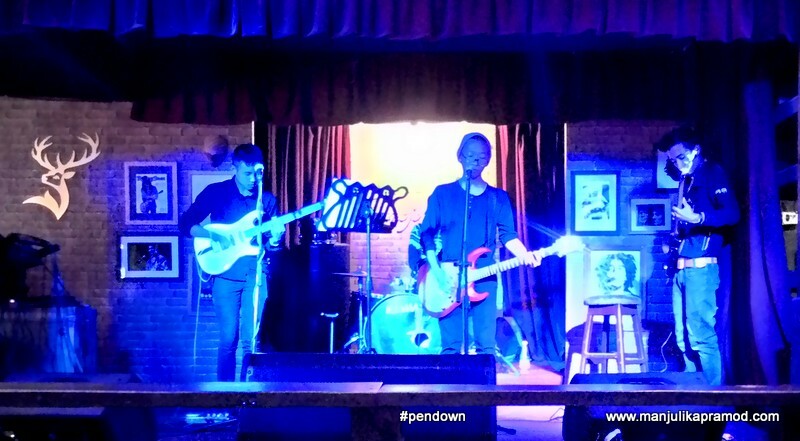 We went to Mojo Park and Viva City to enjoy the nightlife of Thimphu. If you thought Bhutan isn’t fun in the night, you will be surprised for sure. Its so different and unique here. I loved the camaraderie, the friendliness and peacefulness around. It was infectious! We woke up as an excited bunch and went for an early morning walk even though the whole day was packed to a full. The most beautiful aspect of the city was that it was absolutely neat and clean. Second, I think I had never seen so many people dressed in their national costume. All the school going children looked lovely in their local dress. After breakfast, we proceeded for Mountain Biking towards Tango & Cheri Monastery. It is located 14 kilometres to the north of the capital city, near Cheri Mountain. Cycling fans will love this part of Bhutan. From gurgling of the river to the dense forests, there is all in here. It is absolutely scenic and I did not even realize that I almost walked 3 kilometers exploring it on foot. Many hiking trails take place in this part of Thimphu. The lunch was planned at one of the most authentic Bhutanese restaurant. 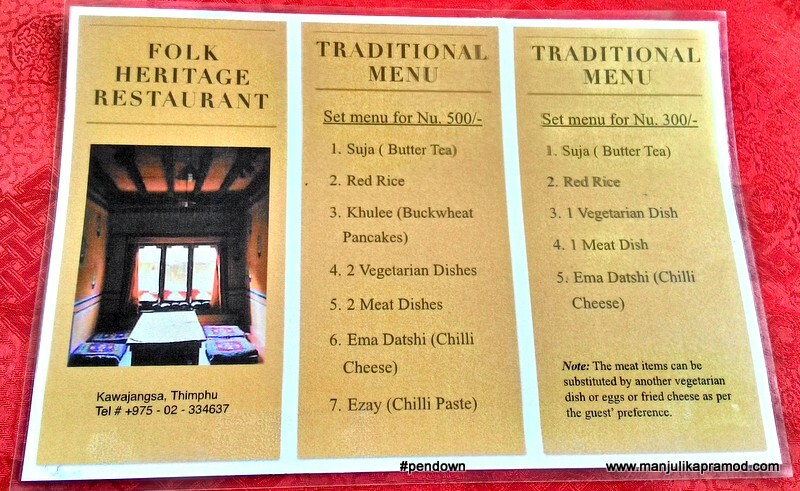 Folk Heritage Restaurant is a must do whenever you are in Thimphu. The food as well as the whole experience of eating the local food was memorable. The starters, red rice, spinach, chicken, Ema dashi, everything was deliciously cooked. After lunch, we visited the Clock Tower and Memorial Chorten. The chorten was built in memory of Third King who died in early age. This is a spiritual place where we found a lot of elderly people sitting and spending their day. 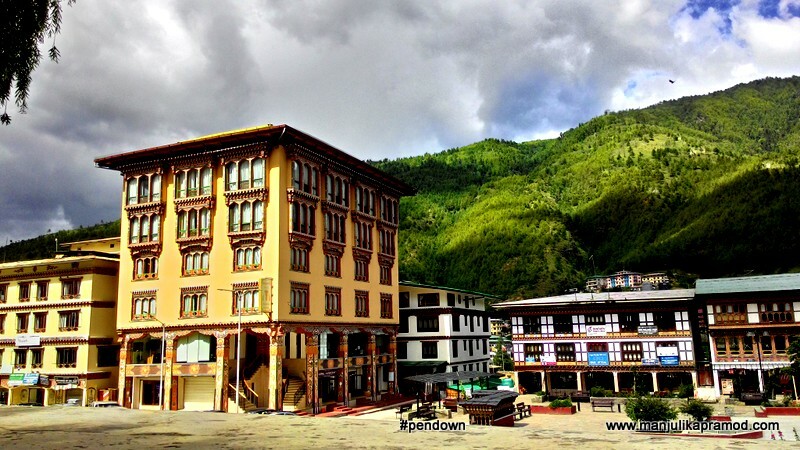 The Thimphu Post Office should be a must-do in your list. There is a museum of stamps, currency and the post system of Bhutan. Its famous because one can create one’s own stamps. It is a lovely and vibrant place and if you wish to, you can even send postcards to your friends. Handicraft market is a nice place to stroll around right in the heart of the city. One can buy some local stuff and look into the art and craft of the country. There are lot of shops in succession. It is very nicely organized without any chaos. One can interact and bargain with the shopkeepers and get an insight into weaving and other handicrafts practiced in Bhutan. At 5 p.m. we reached Tashichho Dzong. This is the seat of the government since 1952. It houses the throne room and offices of the king. Dzong is a Buddhist monastery as well as a fortress. The visit to this dzong is restricted to only one hour in the evening. For the rest of the day, it serves as an administrative center. This is the largest dzong in Bhutan. I must say the architecture was very impressive and more so I was quite liked the idea of using the same building for a number of purposes. Back to the hotel, we rested for sometime and then walked to Druk Hotel for dinner. The buffet was good and I liked the cozy restaurant. In the night we went to check out Karaoke in one of the hotels. Day 4 : Punakha was waiting for us! We had already checked out by 8 a.m. to make the best of the day. No doubt, it was going to be an exciting day in Punakha. The itinerary looked very exciting. But before that we halted at Dochu La – a mountain pass leading further into the Punakha Valley. The 360 degree panoramic views of Eastern Himalayan mountain ranges took my heart away. 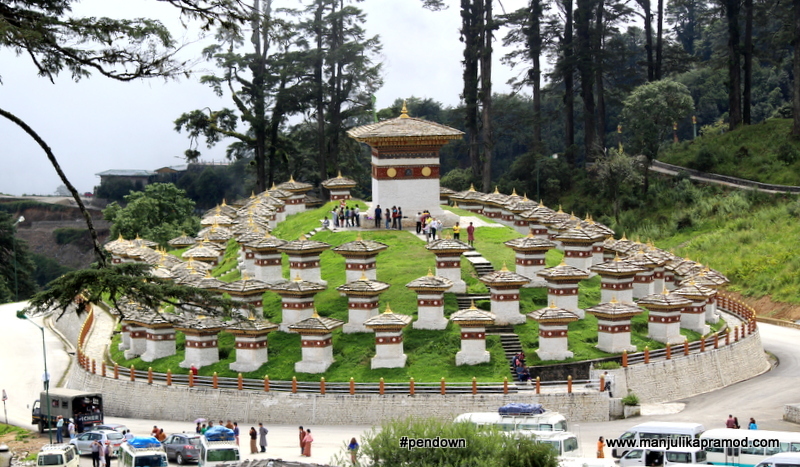 And if you will look at the 108 memorial chortens or stupas known as “Druk Wangyal Chortens” from the temple opposite it, you will love every bit of it. This is quite a popular attraction in Bhutan. 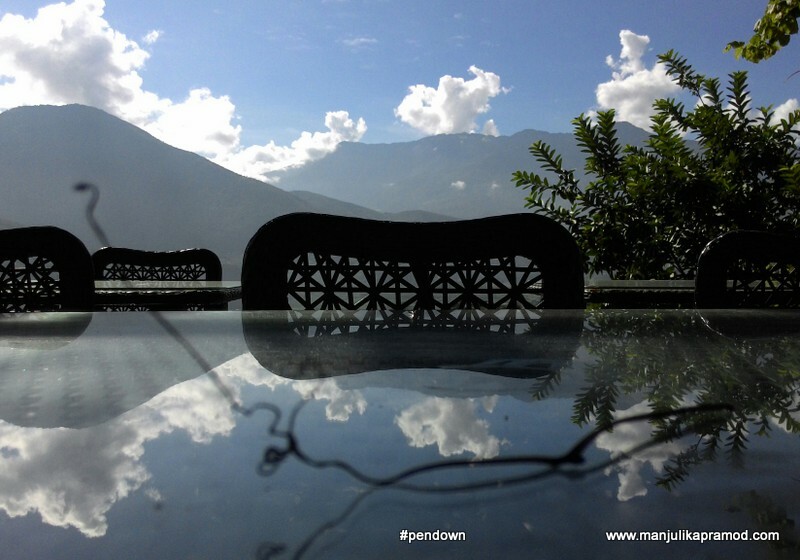 One must visit this place for splendid views of Bhutan of all directions. In winters, it makes for snow capped mountain views. We halted for lunch first and then hiked to Chimi Lakhang Temple. 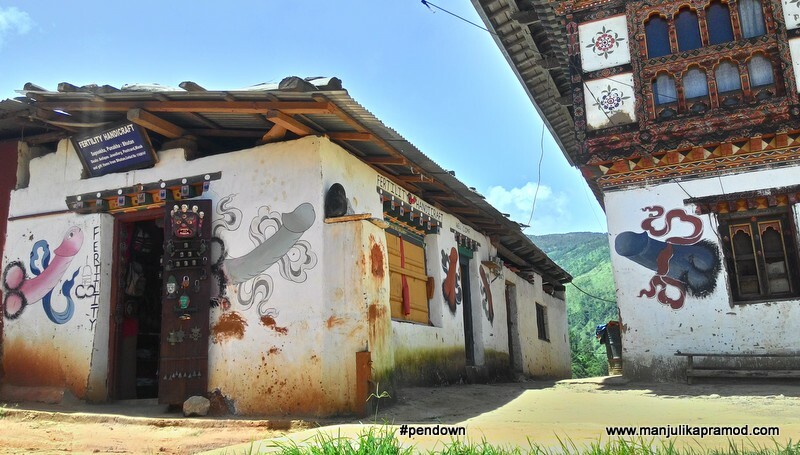 The moment I looked around the Bhutanese mud houses and their walls, I was surprised to see the phallus symbols. And soon the story of Bhutan’s famous madman came into picture. Walking through the beautiful padi field and gentle slopes will always be an unforgettable experience for me. The temple is popular among childless Bhutanese couples as a temple to seek blessings for fertility. There is a phallic handicraft shop too in the village. When we reached Punakha, we visited the famous Punakha Dzong. 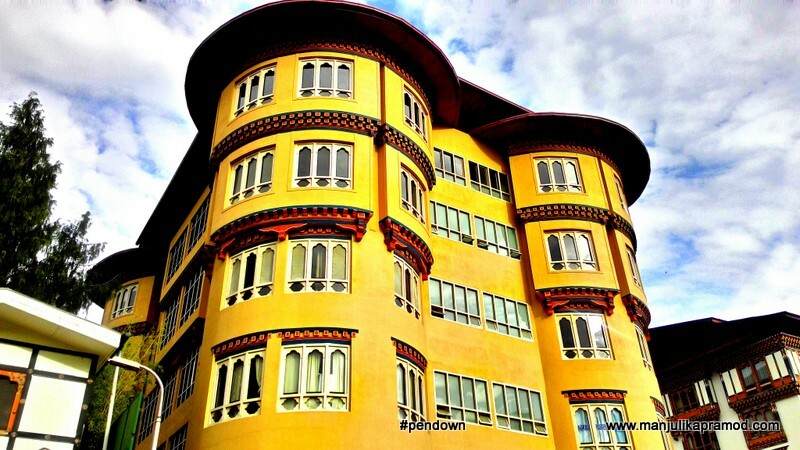 This has to be the most beautiful building in the whole of Bhutan. Also known as the ‘Palace of Happiness’, this has a very dramatic location on a stretch of land where the Pho chhu and Mo chhu converge. In the evening, we checked in to Drub chu Resort. We had dinner here only. I availed their spa services as well. It is a beautiful resort and I would suggest to spend a few peaceful days here. The views from the room were amazing. One can practice yoga, mediate and do more! Day 5 : River Rafting and River Camping happened for me for the first time! It was quite an adventurous day for me! Before this, I had never done river rafting nor night camping by the riverside. There were mixed emotions in my mind. 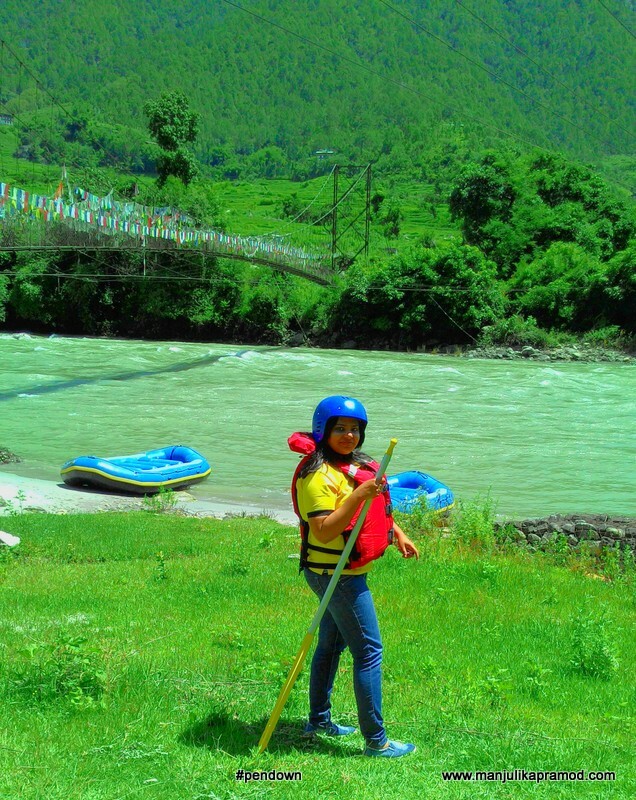 Since I am water phobic, I was definitely not very keen on rafting part but I was assured by my guide that this will be great fun. More over we were covering the part where the rapids were not very scary. Now that I have done it, I would say I loved it. I might be scared even when I do it next time but at least I know the rules now. This is a team work and one has to learn to paddle well, in sync with the instructions given by the one who leads. Overall, it was an enriching experience. Next, we went ahead to explore and have lunch at Dhensa Resort. This place is also a great place to stay or go for lunch and dinners. Later in the evening, we visited the suspension bridge before heading to the camping area. I will never forget this experience from Bhutan for more than one reason. 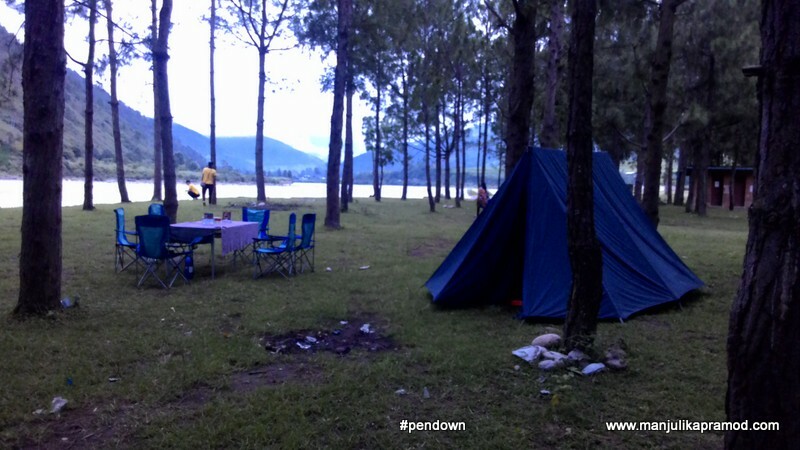 Sleeping by the river side (Mo Chu river) in a small tent is something that I had never done. The evening snacks and dinner was nice but honestly, I was not very comfortable inside the tent. There was no problem as such. There was no noise except the sound of the river but because it was a first time for me, I was enjoying it much. But then travel is about that. We learn as we see the world. For those who are adventure seekers and wish to do something new, you will love it. For me, the company of my great friends made it memorable. We chatted till late night and cherished the blessings that came as travel bloggers. Phew!! When we woke up next morning 5 days and 5 nights in Bhutan were already over!! So far this was one beautiful trip of my life and I was quite surprised with Bhutan. You will not know it until you visit it. I will always be thankful to Bhutan Bookings for making it possible. For the other 5 days, there will be a part 2 soon!! 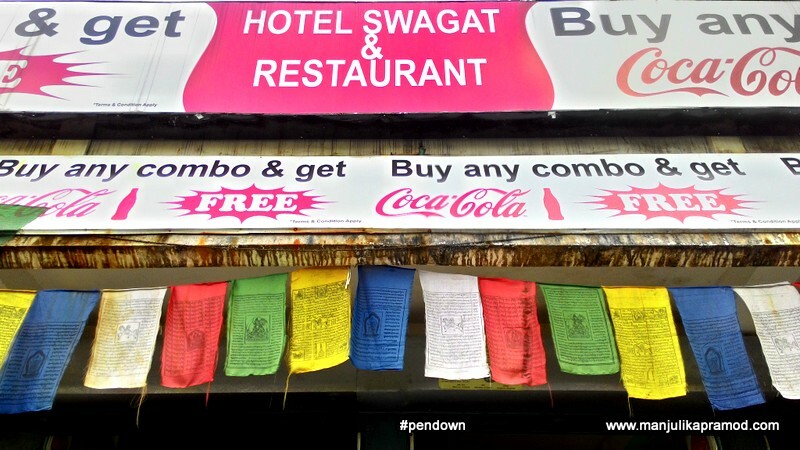 Read more on Bhutan from my friends who traveled with me..
What a lovely Photo essay on Bhutan, looking at th above Pics I bet you need to Travel slow while in there. Road-tripping here is no less than Exploring the Paradise in itself 🙂 waiting for part 2 ! Bhutan road trip with family is something we are planning in future so this information will be useful. Bhutan is beautiful and truly a kingdom of clouds. this post brought back many memories! 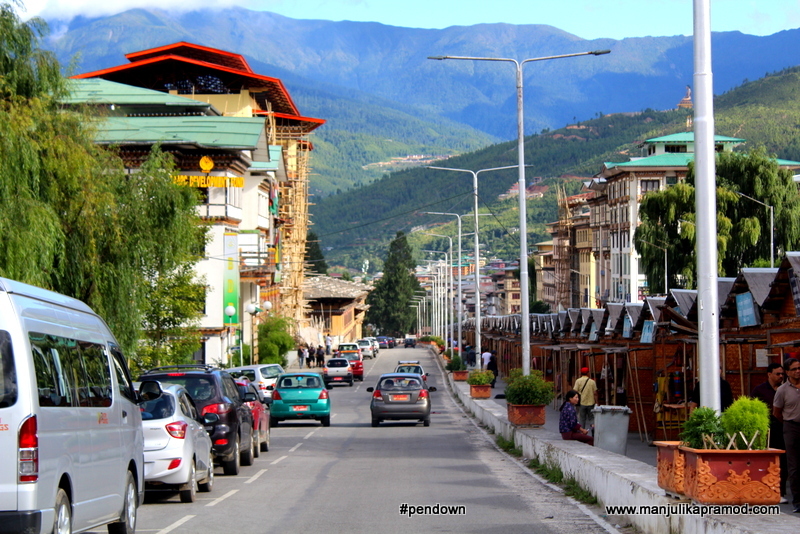 Loved the hustle and bustle of thimphu and the old world charm of Paro. Bhutan is love! or call us at +91 8100 4000 39 28.